Eddie and his wife came to the conclusion (after much research) that the Ball Python would be the best animal for their business. 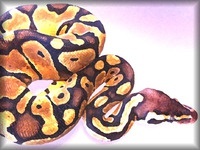 Eddie is currently breeding clown ball pythons as he loves the morphs (different color patterns) he can breed. To see 3 of the colors, watch the video. 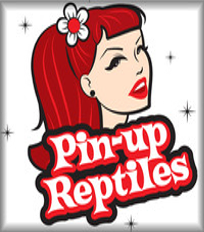 Pin-Up Reptiles offers customers quality,experience and great packaging. 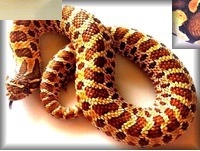 Customers know that they can come to them for advice on any reptile they own. Check out their website at www.pinupreptiles.com and see if you can find the perfect pet for you.